The highest precision and low initial costs. Etching on reels combines the benefits of etching technology with the economies of the production line. So you especially benefit when producing medium and large quantities and in serial production intended for automated further processing. 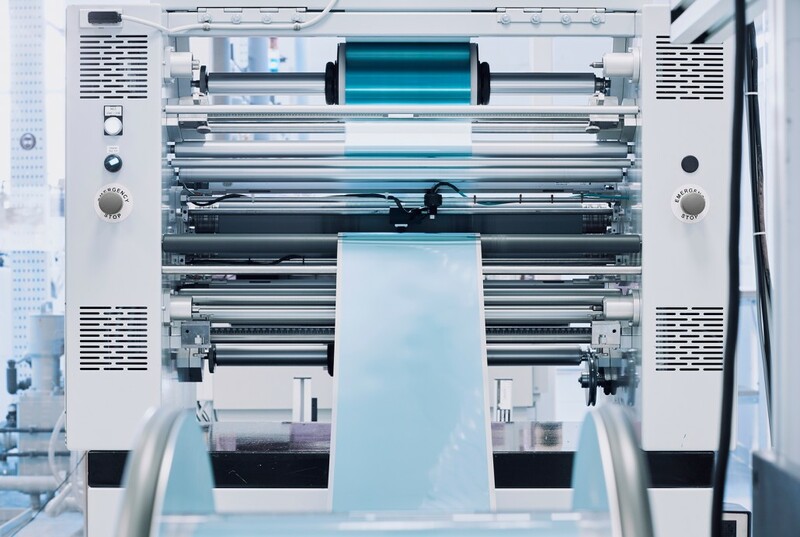 Our consultants will naturally examine whether reel-to-reel would be the most efficient solution for you – or whether cutting would be more worth your while. Reel electroplating, downsetting, bonding, soldering, bending, or stamping? Whatever plans you have for your contour etched parts, if you choose reel-to-reel, virtually all the options for automatic further processing are available to you. At the same time, positioning or centering drill holes ensure that further processing of the reels can be carried out optimally on your machines. With optional fully automatic inspection and logging, you have full control of every single contour etched part. Our automatic optical inspection systems (AOI) guarantee this and examine the reels optically for surface defects. Defective parts are marked in accordance with your wishes or directly punched out. 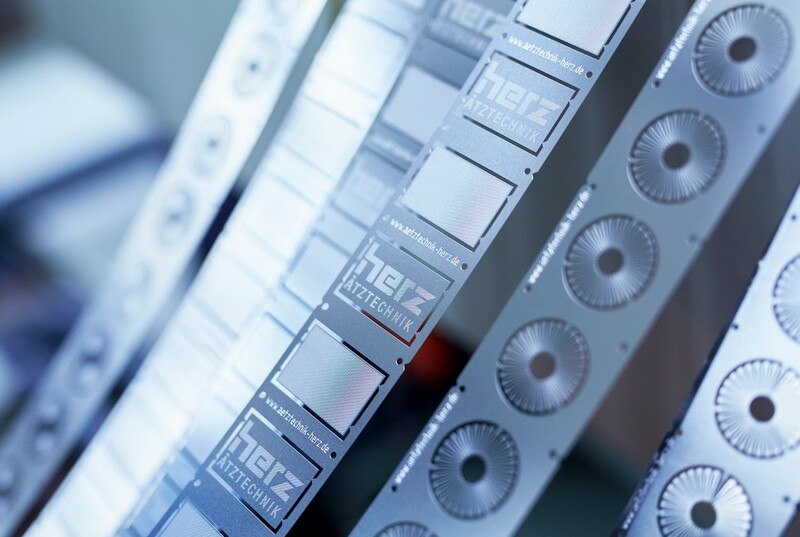 With fast production and delivery, Ätztechnik Herz keeps your processes running. 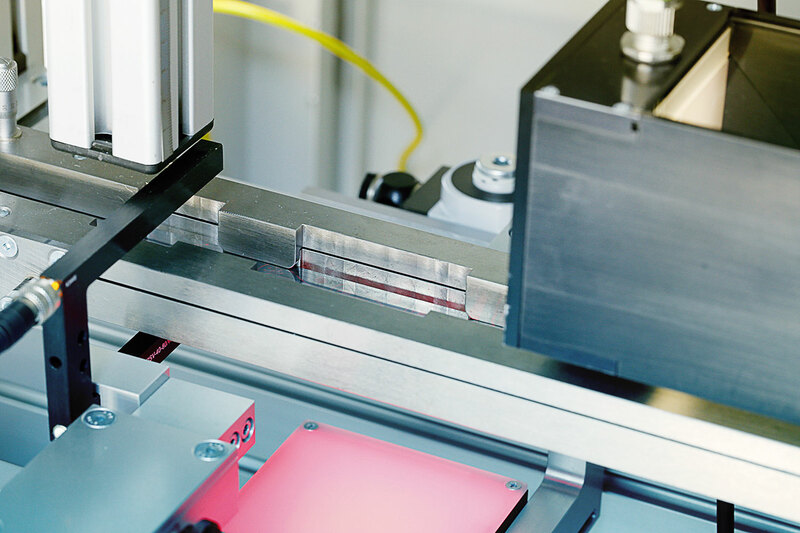 Our extensive materials store and the efficient etching process in combination with reel-to-reel processing guarantee that your products are in the right place at the right time. And if you need it particularly quickly, use our Speedline services for production in just 48 hours or 5 working days. We will work with you to develop a solution tailored to your product.